Get MORE out of every day and start your next chapter with Phoebe Berks. Located on 66 rural acres near Wernersville in Berks County, Pennsylvania, Phoebe Berks has everything you want right where you need it. 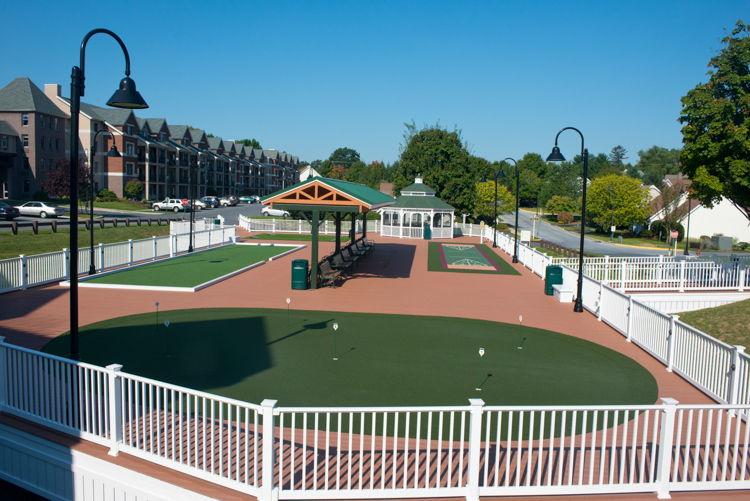 Whether it’s spending an afternoon on our boardwalk perfecting your putt or taking a relaxing dip in the recently renovated indoor pool, we make it easy for you to enjoy each day. What Makes Phoebe Berks Unique? 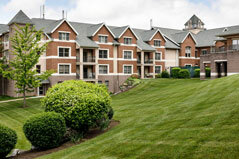 At Phoebe Berks, you’ll have access to a full continuum of care for every age and stage of retirement: from independent living in a maintenance-free apartment of cottage to personal care (similar to assisted living) — and even skilled nursing in specialized memory support — all in one location. Should you ever need a higher level of care, you’ll be pleased to know that Phoebe Berks has an outstanding reputation for nursing, clinical, and rehabilitative care. All residents of Phoebe Berks have a priority status for services and admission to the appropriate level of care, should it be needed. 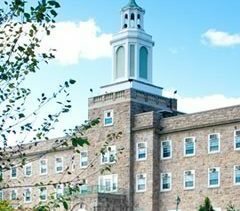 Since our founding 115 years ago, we’ve prided ourselves on treating our residents like family. As a not-for-profit organization, we put our efforts into continually enhancing the lives of the older adults we serve. 360 virtual tours ©Fulmedia Interactive™ All rights reserved. 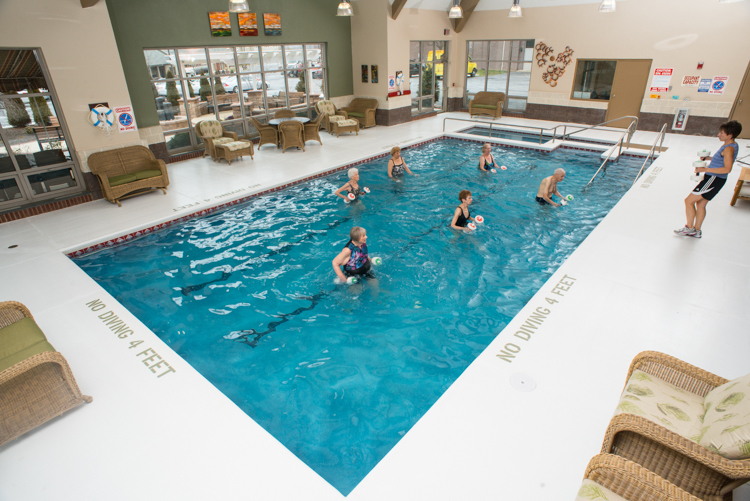 Many Phoebe Berks residents take to the pool as part of their regular exercise routines or rehabilitation regimens. 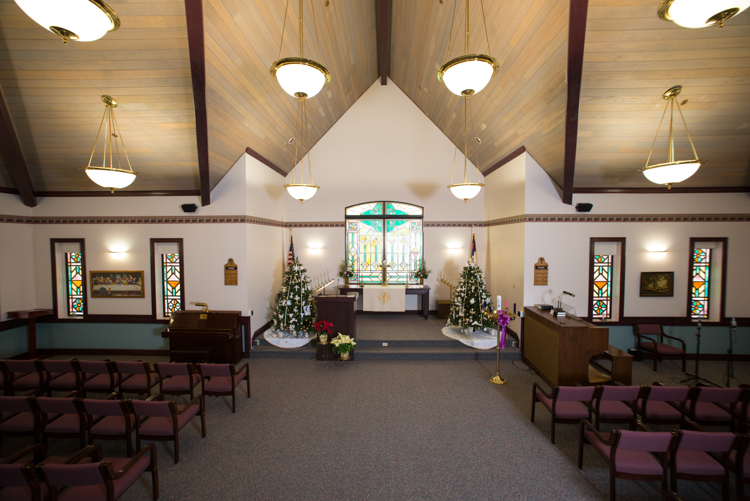 The chapel at Phoebe Berks is used for weekly worship services and many ecumenical services throughout the year. 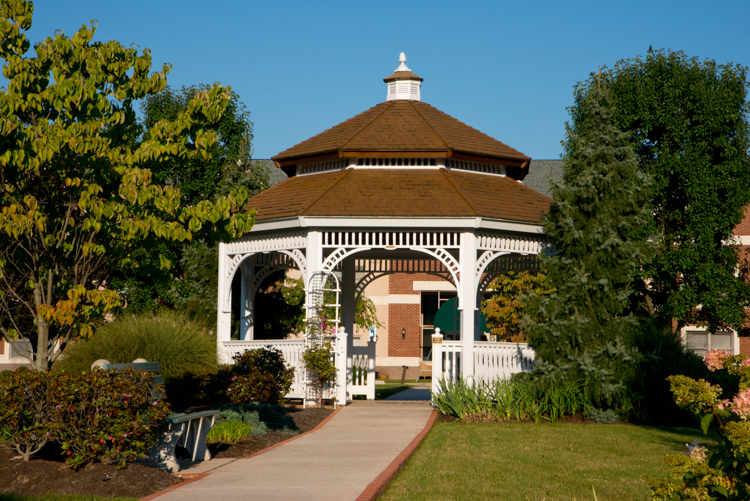 At the center of campus is a beautiful gazebo with views of the campus from every angle. 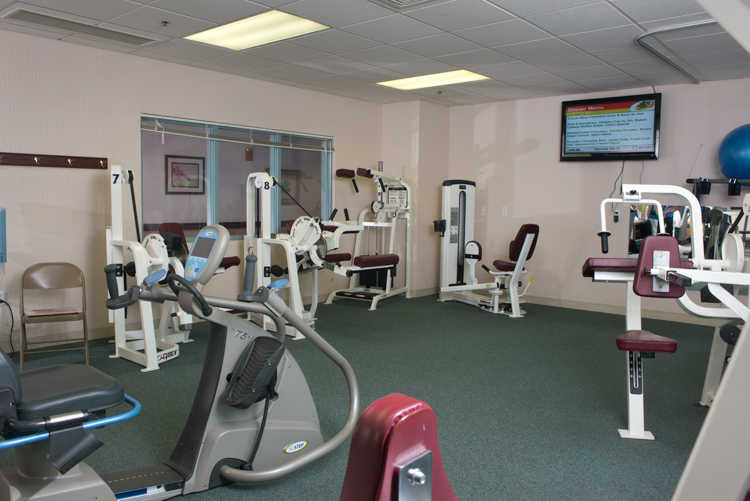 Phoebe Berks’ fitness center features both state of the art equipment and traditional equipment to fit resident preferences. 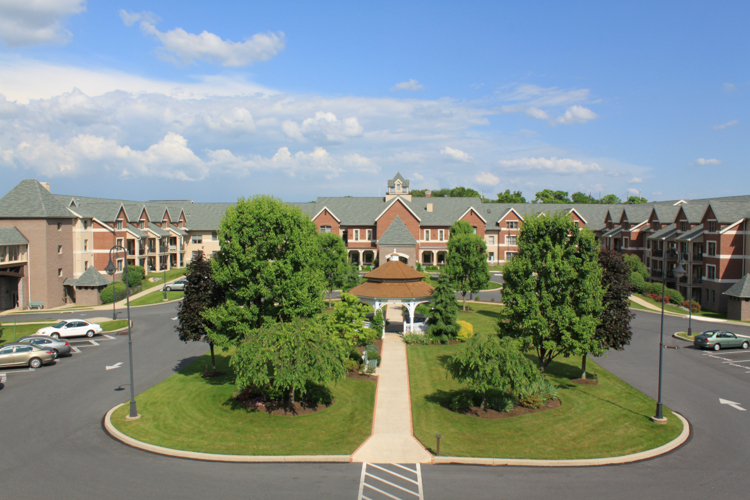 The apartments at Phoebe Berks Village have a variety of floor plans and options to suit the needs of most any senior. 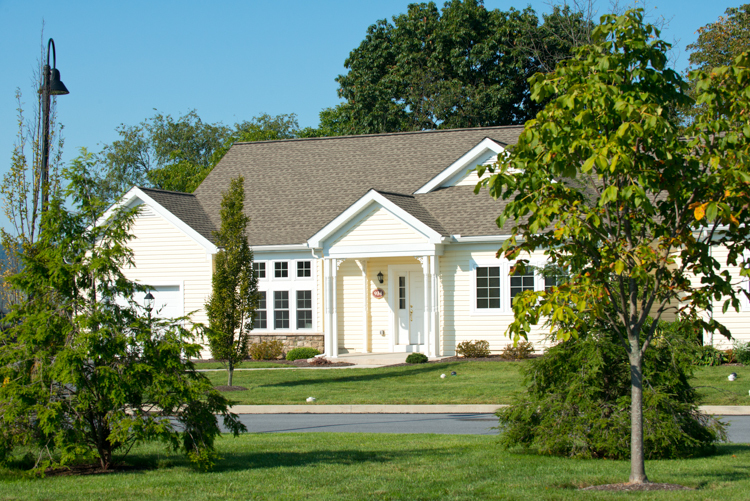 Spacious Independent Living cottages are available in a variety of styles including doubles, singles and singles with walk out basements. The recently renovated Phoebe Berks boardwalk can be used for an array of activities ranging from sitting and relaxing to playing a competitive game of shuffleboard. The Rev. Galley Relaxation garden is just one of the many green spaces to enjoy across the 66 acre campus of Phoebe Berks. 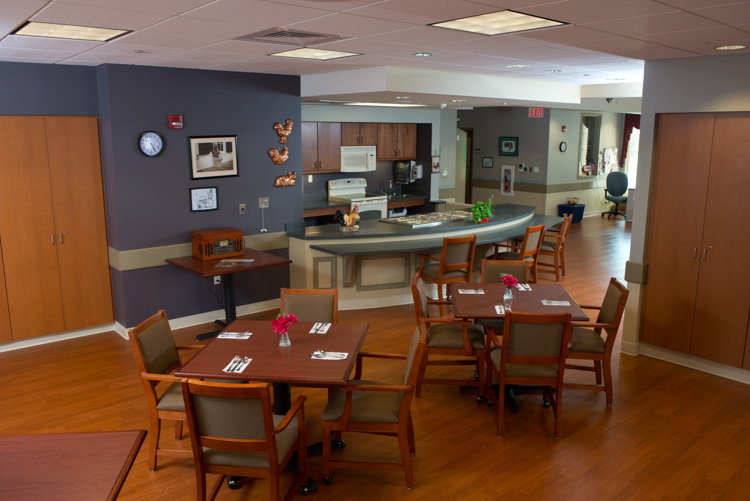 Intimate dining areas are spread throughout different neighborhoods of the Berks Health Care Center. 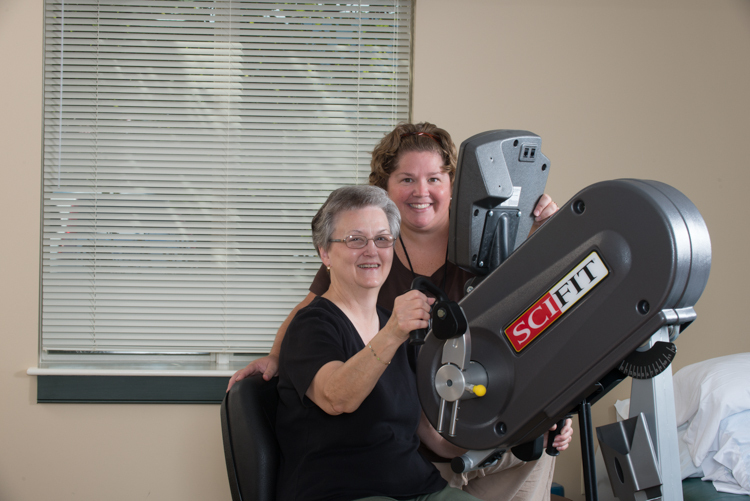 Our short term and outpatient rehab therapists work one-on-one with each patient to set goals and achieve the best possible outcomes. 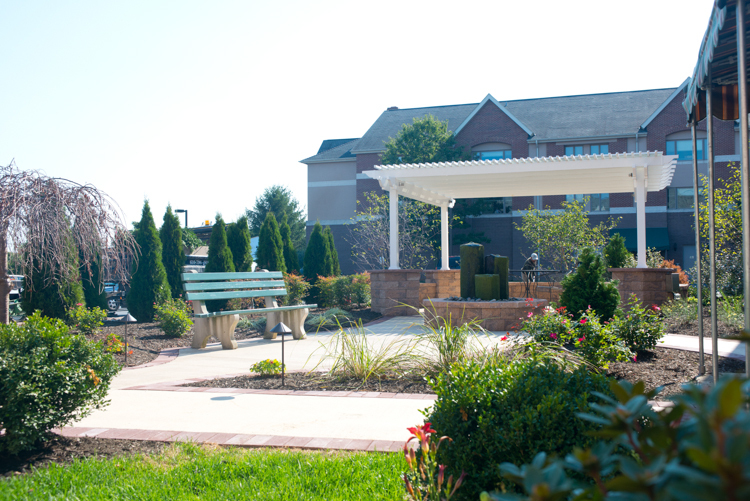 The center piece of the Phoebe Berks outside of campus is this lovely courtyard and gazebo. 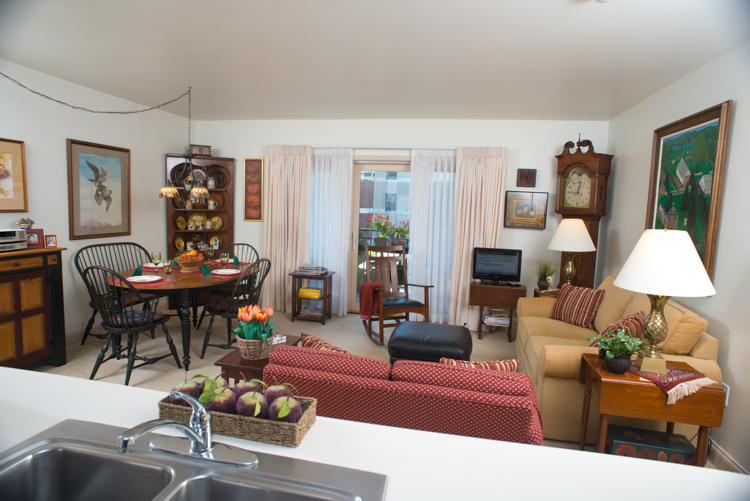 Our recently updated 1 bedroom apartments are available for immediate occupancy! Fill out the fields below for more information or to schedule your tour now.